20. 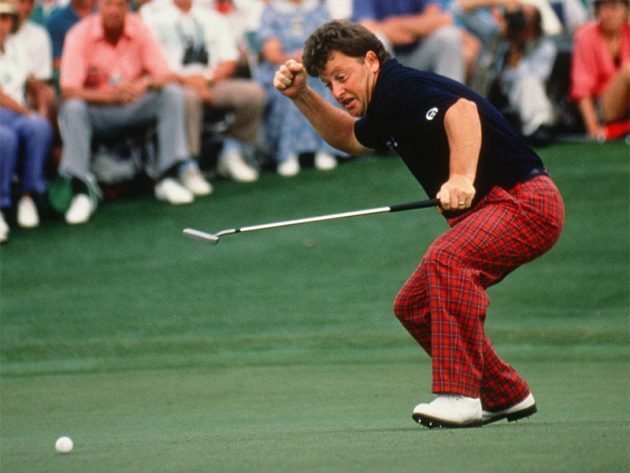 Ian Woosnam – That celebration is as much energy as you will get out of I.W. this week. All good things must come to an end… surely Ian has never heard that quote because he would have called it quits a long, long time ago. 19. Sandy Lyle – Mike McNamara famously quoted last year that “Sandy would surely find more sand than he would fairways.” 1988 was a great year, Ronald Reagan was President, George Michael’s “Faith” was the #1 song, Frank Gifford announced the Super Bowl. What do all these guys have in common? The same odds as Sandy to don a green jacket once again, they’re not living anymore. 18. 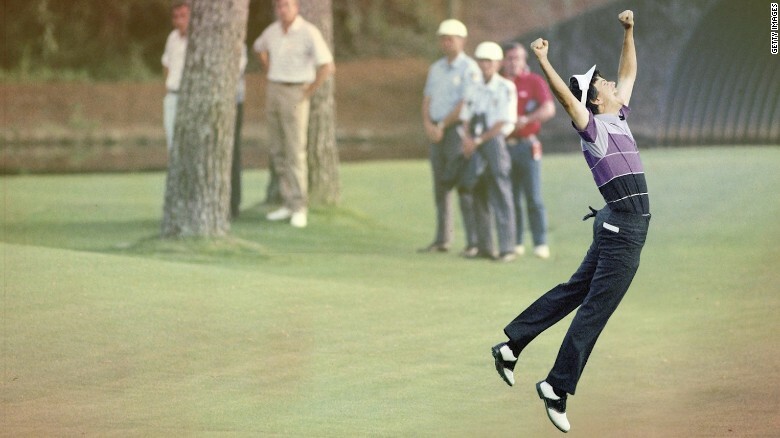 Larry Mize – This man holed out the shot of the century vs. Greg Norman in 1987; they still show the clips yearly. In his 31 appearances since, he has been in the Top 10 twice. Sorry Larry, but the prize will not be with the Mize in 2019. 17. 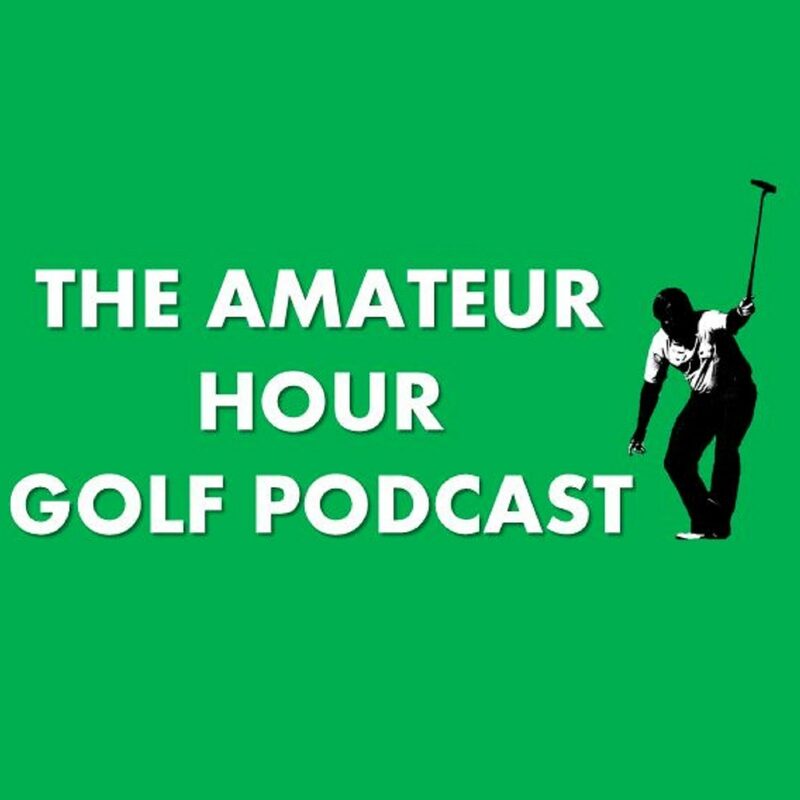 Trevor Immelman – 2008 was an epic win. You showed class and stones beating off Tiger. If somebody would have told me that you and Tiger would never win a major after 2008, I would absolutely believe the you part. It ain’t happening. 16. 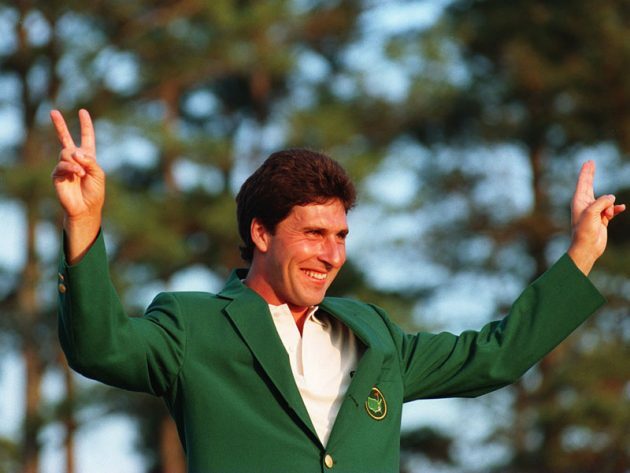 Jose Maria Olazabal – 2 time Masters champion, an epic Ryder Cup player and captain, and a man that helped pave the way for Sergio and Jon Rahm. However, his odds of winning are the same odds of me spelling his name right without Googling it. 15. Mike Weir – In 2003 Mike Weir fought off the warrior Len Mattiace for his green jacket in a duel for the ages. I am really glad I was not watching in 2003. I really do not believe Weir will be in the mix, but hey if Mike Weir and Len Mattiace were fighting for a green jacket at one point in time, I guess I really can’t count anything out. 14. 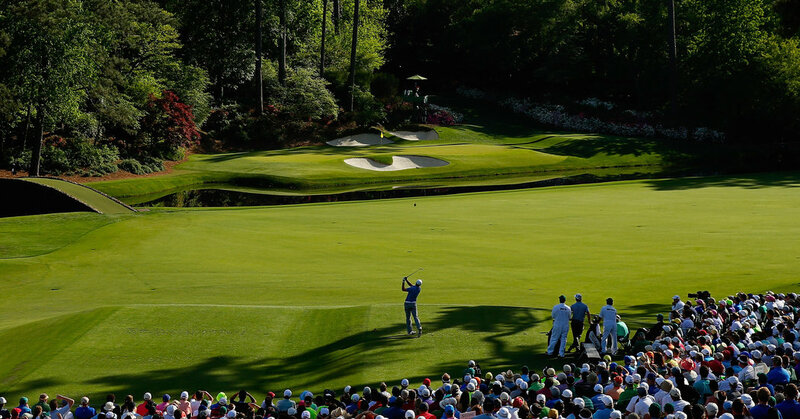 Danny Willett – “But he’s only 31.” Yeah, Danny Willett like Gollum in Lord of The Ring’s has his part to play in Masters history, and hell he will be playing like Ian and Sandy til he’s 60. The fat lady has sung for Danny though, just enjoy the dinner, the walks down Amen Corner, and the drive up to Magnolia Lane each year, oh and thank #12. 13. Vijay Singh – If you ask Phil Mickelson, he will tell you Vijay’s got several more major championships in him. 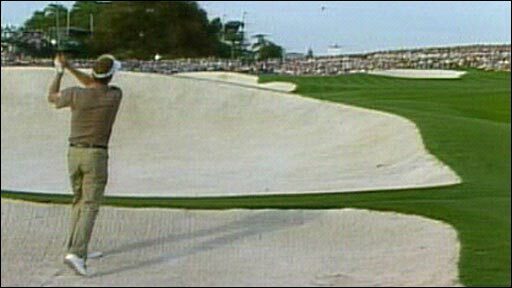 If you ask me, I saw what I had to at the Honda Classic, his putting down the stretch was equivalent to that of our own Lefty Slice. 12. 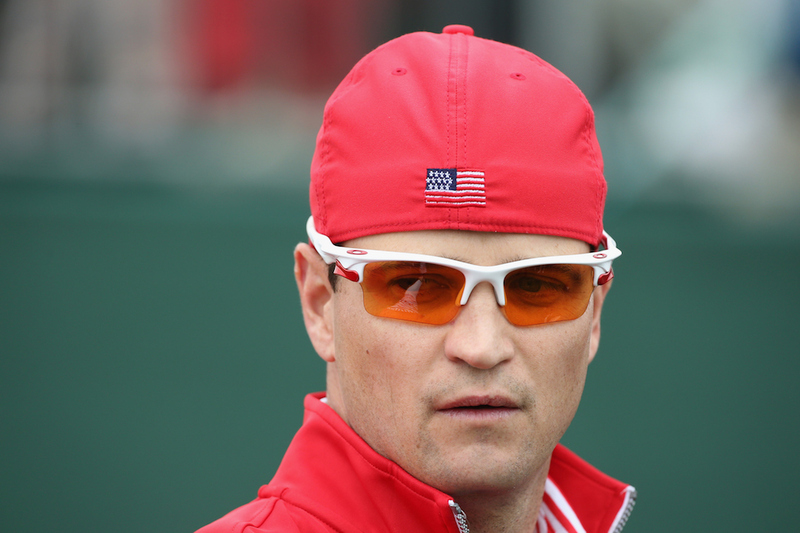 Zach Johnson – It isn’t likely we will ever see ZJ wear a green jacket again, but there is definitely some magic left in Zach Johnson, so he will make the list over the magic-less. 11. Fred Couples – You will hear Jim Nantz bring him up 1,000 times, and you will see him hit birdies on Thursday and Friday and hope maybe an old guy can be a threat again. He will be a featured group on The Masters website, and we will all cry,”Why this again?”. He will fade on the weekend, and then the real golf will begin. 10. Bernhard Langer – This man is the 2000s Tiger on The Champions Tour. Unfortunately for you Bernie, this is not The Champions Tour, but fortunately for you, there are not many great Masters champions left. 9. Angel Cabrera – For some reason, I believe this guy has a special guardian angel looking after him. Never count El Plato out! 8. Charl Schwartzel – An absolute fighter and a Top 3 in 2017, he is not the most consistent player on the planet, but if he finds a groove he is one man that will not be scared to make the shots that it takes to win at Augusta. 7. Patrick Reed – Maybe he should be higher being the reigning champ, but I just do not foresee a back-to-back from a man that is cold right now. Kessler will be doing all he can for Patrick, so I will not rule it out. 6. Bubba Watson – This guy can hit all the shots, and he has done it twice before. His putting will always hurt him, but on a course that long hitters can tear apart, I will not be shocked to see green jacket #3, unless of course there is a mudball. 5. 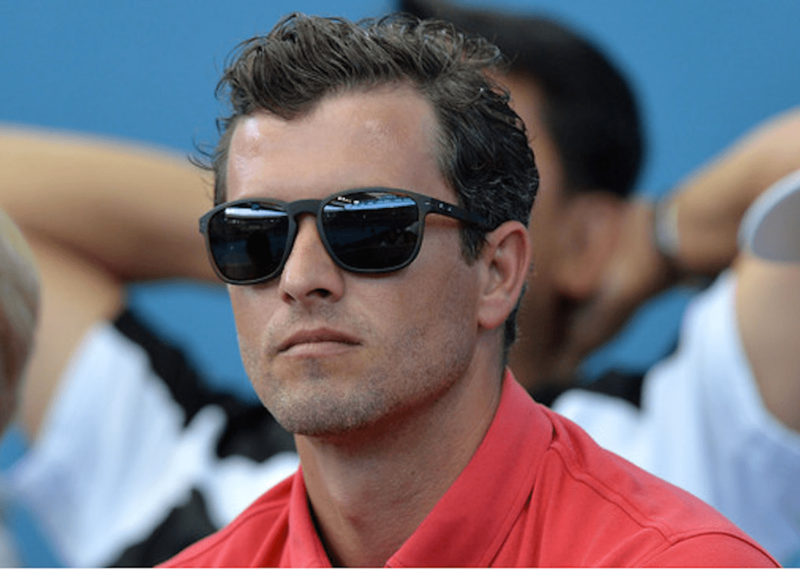 Adam Scott – If anyone is due to win green jacket #2, it is Adam Scott. I believe this week could be the week for Adam. 4. Sergio Garcia – He is playing some good golf right now. If he can shake off that 13 on his scorecard from last season, I expect Sergio Garcia to be back in contention. 3. Phil Mickelson – The peoples’ champ! Yes, I am taking Phil this high. Phil is a guy who has not played this course consistently in a long time, but this is his due year. Phil is as confident as he has ever been, winning just a couple months back, and you know he will be doing everything he can to scheme #4 to tie Tiger. 2. Tiger Woods – This is what he has been waiting for since the Tour Championship. This is when Tiger’s season was always supposed to begin. In my mind, regular tournaments are essentially exhibitions for Tiger at this point. He really only cares about the majors. 1. Jordan Spieth – He is in bad form, yes. But this again is someone who has not finished worse than 11th in 5 starts and has 4 top 3’s, 1 of which ended in a victory. Until I see him play this course poorly, I am not giving up.